Pixelmator 2.0 Chameleon Download Link also in akatzbreaker’s blog! 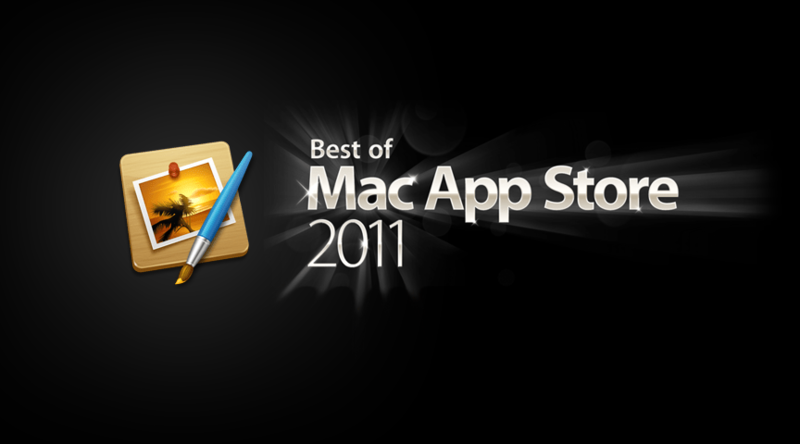 Pixelmator 2.0 Chameleon Released in the Mac App Store…. And cracked here too! The new Pixelmator 2.0 Chameleon has finally been released in the App Store.